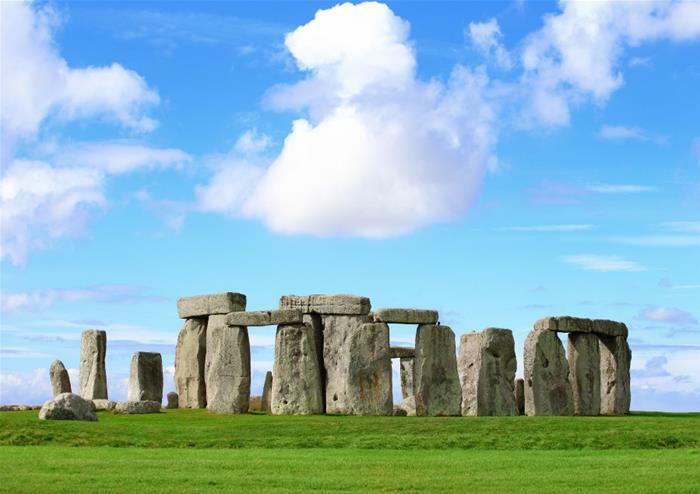 Neolithic standing stone circle of Stonehenge. 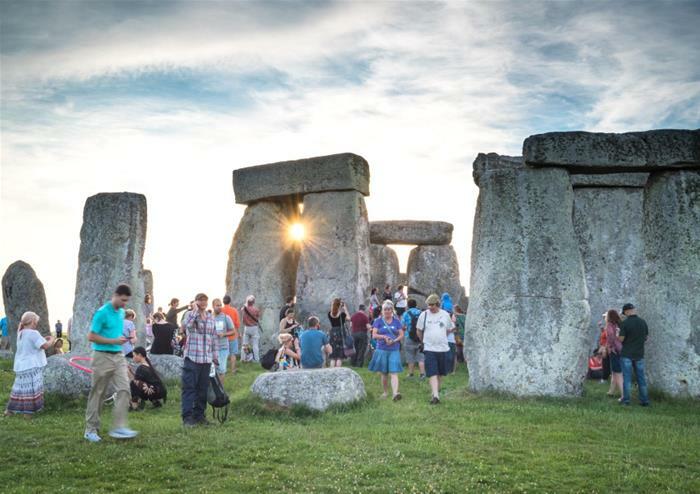 Having explored this mystical place, your tour will continue to the dramatic south Dorset Coast enjoying panoramic views over white sandy beaches and the natural rock arch of Durdle Door. An afternoon here to explore some of the coast before arriving at the historic city of Exeter, which was the most south westerly fortified settlement of the ancient Roman empire. You are based here for 2 nights. 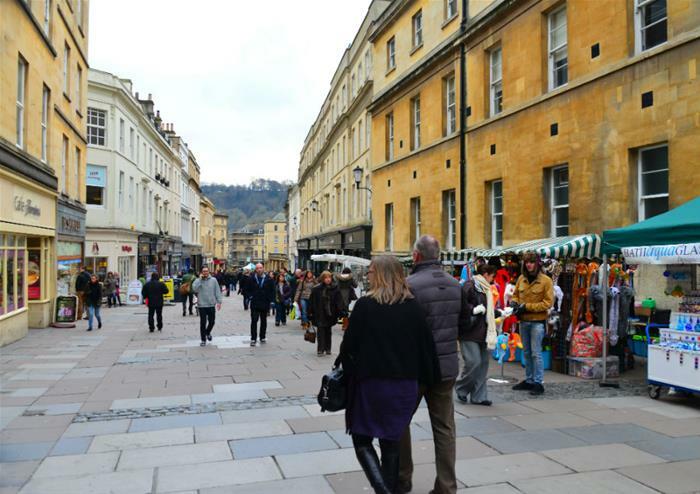 Today you head first to Glastonbury – a lovely old market town. Glastonbury Tor rises high above the town and has mythical connections with King Arthur and Avalon. 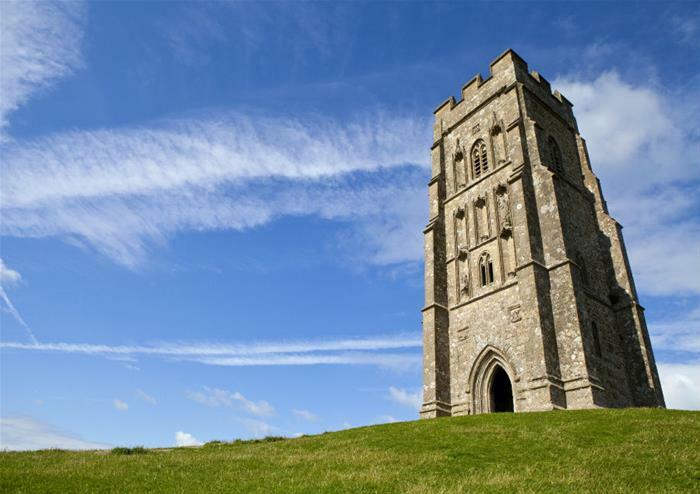 Climb the Tor for a spectacular view across three counties or explore the town centre with its many independent shops. 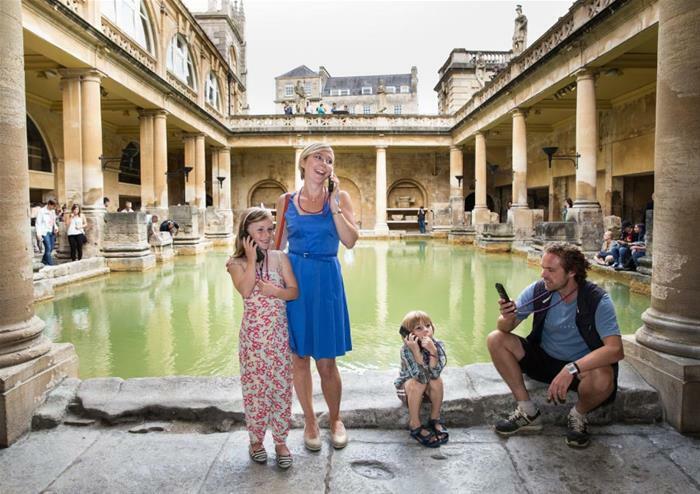 You then continue on to Bath for lunch and an afternoon of exploring and sightseeing in a town full of relics of its Roman past and of course its famous bath. 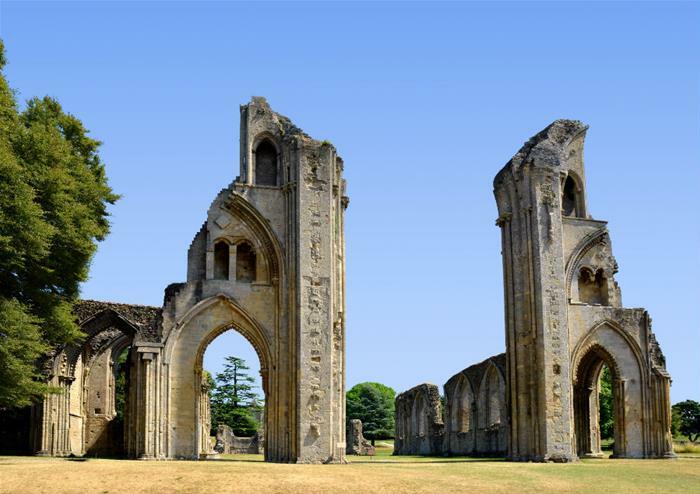 The abbey is also well worth a visit. From here we return to London around 19.00 after three wonderfully varied days visiting the best of South West England.